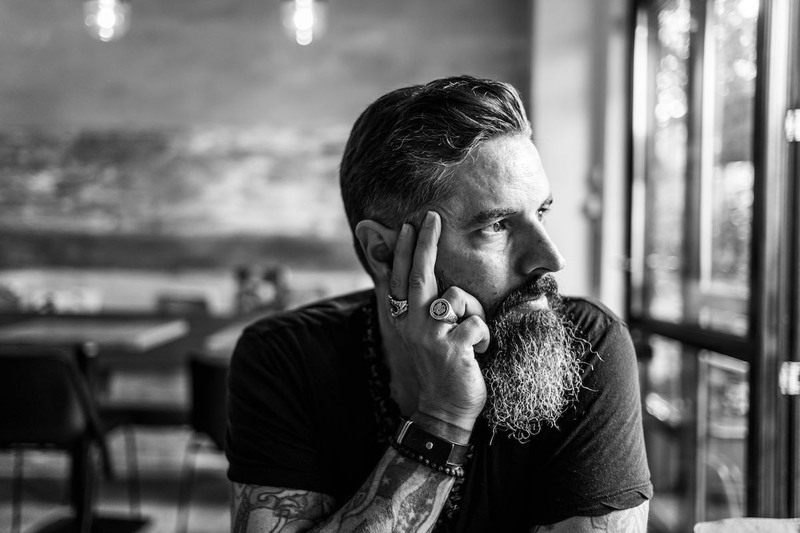 A tattooed/bearded Portuguese Videographer/Steadicam operator with a great passion for his work, based in Amsterdam for over 17 years. He loves to be challenged and engaged in projects that are outside his comfort zone. Some call it fetish. With more than a decade of experience working with clients as diverse as Netflix, Heineken, Google, L’Oreal, Paradiso, Volkshotel, Replay Jeans, Kinki Kappers, Rosto A.D., Guess Jeans and many others… A workaholic with a great sense of humour and totally music minded. He is a Rock Star with a camera.